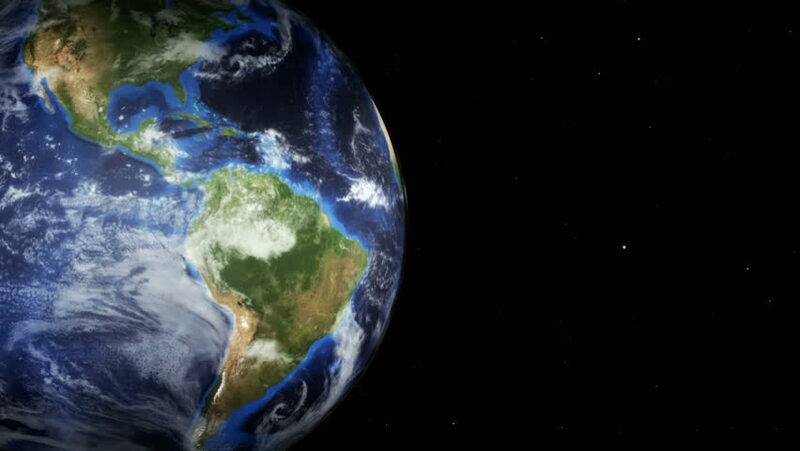 hd00:29High Quality render of Earth by day and night. hd00:10Realistic Earth Rotating. Texture map courtesy of NASA.